We Create This Living Dining Room Project New Town Kolkata, Mr Shiab Argawal Action Area 4, New Town, West Bengal 700135, Carpet aria Living room 11ft by 13ft + Dining room 10ft by 9ft, false ceiling & lighting. 6 seater dining table with chairs. 8' x 7' crockery unit. 9 seater sofa with centre table. Door & frame jump panelling with marching finish. window curtain. Wall decorations & wall paper, Wall ceiling painting, all complete this project. 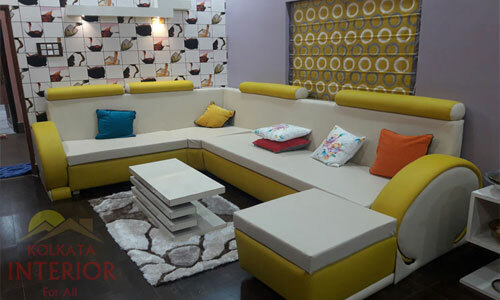 One of Best Price Customer Requirements Living Room Interior Designing Decorations Services Provider New Town Kolkata Aria, Including Top living room interior designers ideas, Best living room interior designing services, Living room total interior design ideas, Living room false ceiling lighting manufacturing services, Living room top furniture manufacturers, Living room complete interior designing solutions, Living room interior 2d 3d designing services, Small living room interior ideas, Living room wall & ceiling painting services, Living room flooring services kolkata, Living room bed & side table furniture manufacturers, Living room wardrobe manufacturers services.